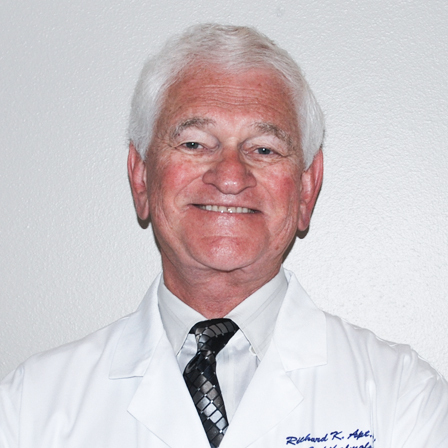 Dr. Richard Apt, MD is an expert refractive and ocular plastic surgeon who has been providing up to date comprehensive eye care since 1974. Dr. Apt is Board certified in Ophthalmology and a member of the American Academy of Ophthalmology, the Association of Cataract & Refractive Surgery, the California Association of Ophthalmology, and the Outpatient Ophthalmic Surgical Society. Dr. Apt has practiced in Monroe since 2011.